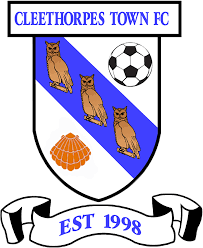 GOALS GALORE AS CLEE MARCH ON! The Owls sunk 3rd in the table Pontefract Collieries with a disciplined, and at times exciting, display of fast-paced football. Goals from Paul Walker, Josh Batty, Andy Taylor and Alex Flett extended Clee’s unbeaten run to six. Eli Hey grabbed a brace for the visitors, who also had Gavin Rothery shown a red card. It was a still afternoon as the first home game of 2019 started and Lowe was the first to try his luck but his pot-shot flew wide, after good hold up work by Batty. The striker was again involved in the 13th minute, when keeper Musselwhite was required to smartly turn aside a free-kick and, from the resultant corner, Donald towered above the visiting rearguard. However, the central defender could not direct his header on-target. The Colls were also playing some slick passing football and demonstrated why they are riding high in the division by moving ahead in the 18th minute. There was a spot of pinball in the area and an Eli Hey header forced T Richardson into a superb one-handed save at full stretch. Unfortunately for the Owls’ custodian, the prolific front-man snaffled the rebound from close range. The encounter continued to ebb-and-flow, with Oglesby having a strike chalked off for offside, before Hey was inches away from doubling Ponte’s advantage. The Owls were gradually beginning to impose themselves but when Flett curled a yard wide of the upright on the half-hour, frustration was beginning to build amongst the home faithful. Brown was very lucky to remain on the field with 34 gone, when he scythed down Flett with a late challenge. The referee, perhaps generously, reached for a yellow card instead of a red. However, just a minute after this incident, the deserved leveller finally came. A floated corner from the right from the recovered Flett was met by the full meat of Paul Walker’s forehead and the ball struck the underside of the crossbar on its way into the net. It had now become a very feisty clash, with robust challenges flying in, which was possibly a result of the official’s earlier leniency. The man in charge was once again the centre of attention in first-half added time, with a controversial penalty award. 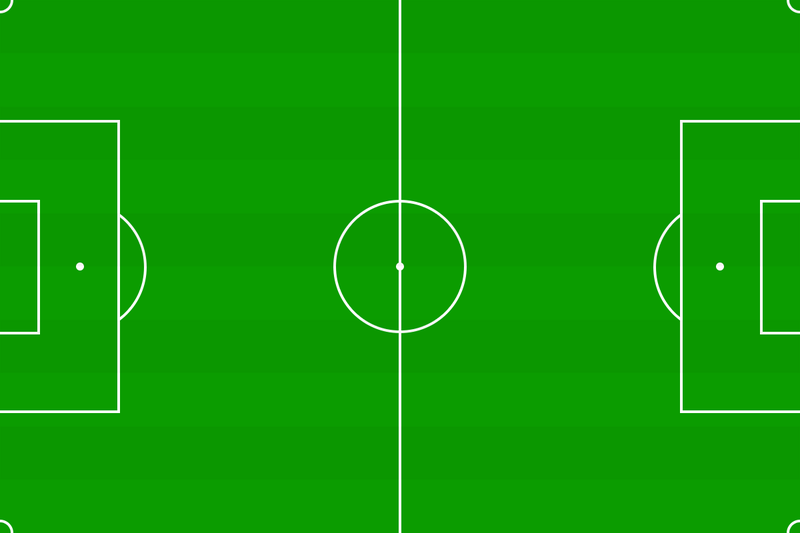 Josh Batty turned in the box and, as he went to shoot, fell to the turf after possibly getting his legs in a tangle. Nevertheless, the referee spotted an infringement and the striker picked himself up to despatch the spot kick. The crowd had only just retaken their seats after the interval, when Gavin Rothery was sent-off for an awful high tackle on Oli Donald. No surprise when the red card appeared and, despite treatment, the Owls’ man limped to the touchline, to be replaced by Mark Gray. This followed on from the dismissal of one of the Colls’ management team to the stands for dissent. After starting the match well, Ponte had lost their composure and suffered further misery in the 53rd minute. Andy Taylor latched onto a through-pass and accelerated smoothly beyond the defence and around Musselwhite, before rolling the ball into the goal to give Clee a cushion. The yellow cards were now coming thick and fast, with Jack Richardson, Tim Lowe and Jon Oglesby being cautioned for the Owls, alongside four of the visiting players. Craig Disley entered the fray after 62 minutes with Jack Richardson withdrawn, and the next phase of play saw Clee well on top, as they used their man advantage cleverly by moving the ball swiftly. Flett went desperately close to making the points safe as the clock ticked into the final 20. The Colls were still having sporadic forays forward and Gray was alert to head away on a couple of occasions. It was mainly one-way traffic though and, after Luke Aldrich came on for goalscorer Andy Taylor, the killer blow arrived with just 7 minutes left to play. Oglesby tormented his marker on the left flank before laying an inch perfect cross into the path of Alex Flett, who had covered a deal of ground to get into the area. The captain’s shot was met by an excellent reflex save by Musselwhite but, with similarity to Ponte’s opener, the keeper was right out of luck and could only watch on as Flett hammered home the loose ball. The visitors were well beaten but they had time to gather a consolation after 86 minutes. No surprise that it was controversial! A free-kick in appeared to be routine but the man in black baffled the home defence by pointing to the spot. Eli Hey did not waste the gift, to improve his personal statistics. That was the last action of a full-bloodied 90 plus minutes, with cards and incidents galore but, most importantly, another vital three points for a Clee side rapidly gaining momentum. We are really building a head of steam and, for me, it was our best Evostik home display of the season. Ponte are no mugs and, in the end, were fairly easily brushed aside by a Clee side playing with great fluidity. I know that you are all desperate to hear my man-of-the-match (it always creates some debate!!) and, on this occasion, it goes to Alex Flett. The captain had some rough treatment dished out to him but played extremely well, topped off with a goal. The sponsors gave it to Theo Richardson for his usual good performance. Also close to the accolade are, by coincidence, the other scorers Paul Walker, Andy Taylor and Josh Batty. Dave Smith told me before the kick-off that our injuries should start to clear in the next week or two, with Danny North the closest to fitness. The gaffer stated that he was happy to rely on his squad, as was amply demonstrated by the result!